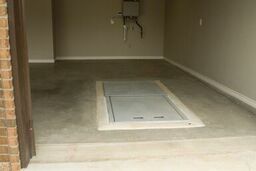 How is a tornado shelter installed? 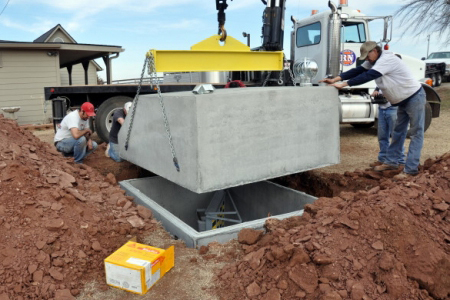 How are their shelters installed and how do they backfill? Ground Zero pours ready mix concrete all the way around our deluxe below ground garage units with approximately 3 inches of width on all 4 sides; we do not backfill with dirt with a deluxe installation. 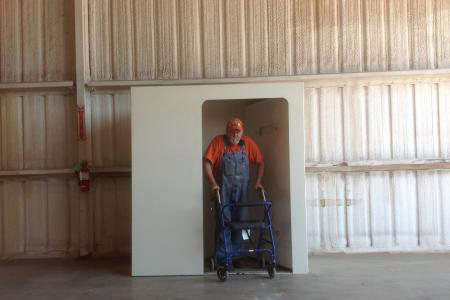 Keep your family safe by ordering a storm shelter today. If you want more information, feel free to contact us.